Netflix’s journey in India has been rocky since its launch last year. 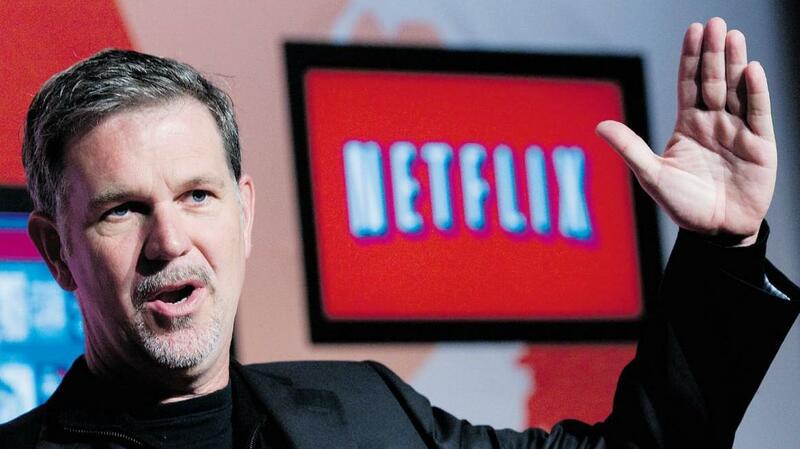 CEO Reed Hastings is visiting India right now to make things smoother for Netflix. Reed Hastings has announced three major partnerships in India. Netflix has partnered with Airtel, Videocon d2H and Vodafone for different services. India’s leading telecom company Airtel, also provides Direct to Home (DTH) services. Netflix has collaborated with Airtel and Videocon to enhance the availability across the country. This major step could prove to be highly significant for the company as well as for India. Because the users will be able to stream Netflix on their set top boxes. Also Read: Netflix Vs Amazon Prime Video, Is Netflix Falling Behind In India? “India is one of the most important and vibrant countries in the world, and we are delighted to be teaming up with three of its leading companies to make it much easier for consumers to enjoy Netflix. In the months and years to come, we look forward to bringing our Indian members more compelling stories from all over the world, and ever-improving viewing experience, and incredible joy.” said CEO Hastings. Netflix app will be integrated into the set-top boxes of both Airtel DTH and Videocon d2H. Viewers can simply tune into Netflix on their televisions without hassling dongles or Smart TV apps or any other platforms. Though, Netflix monthly subscription is needed for the whole setup to work. However, Videocon d2H seems to be one step ahead. A dedicated Netflix button will be added to its set-top boxes, so that the users can instantly go to the app whenever they want. Netflix has also teamed up with Vodafone, with payment integration method. Vodafone users will be able to pay monthly Netflix charges through carrier billing.